The Sports, Travel & Tourism Industry. We hope you’ll consider sponsoring this celebration. 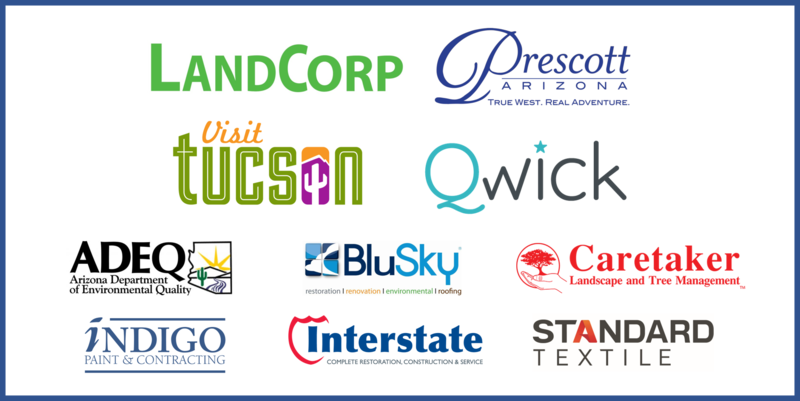 To speak with us directly regarding sponsorship opportunities or to donate to our Silent Auction, call (602) 604-0729.